In a massive breakthrough for the Miss World America Organization, a former Miss America winner has joined this year's lineup. 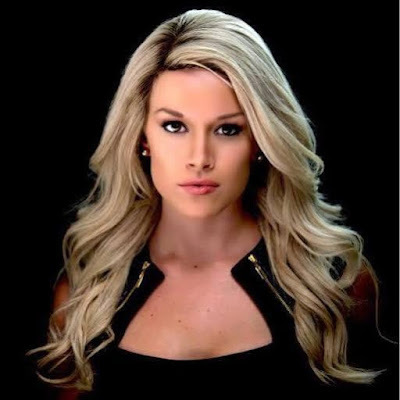 Teresa Scanlan, who won the 2011 Miss America title, has decided to compete at this year's pageant in the hope to win the title and represent the United States at Miss World 2015 in China. Scanlan is the first winner of the Miss America title to move on to another national competition. She has now established herself as one of the major favorites for the Miss World America title. I must say she's looking and we could be looking at Miss World America and possibly Miss World 2015.
and the five years that has gone by Teresa really aged like fine wine!!! Even more stunning!! !